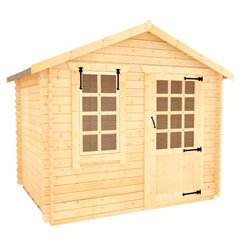 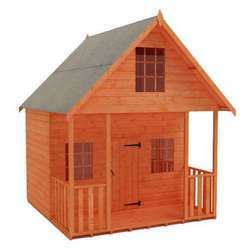 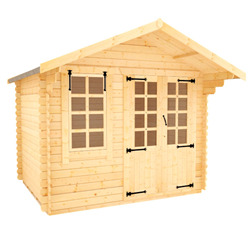 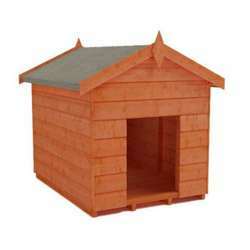 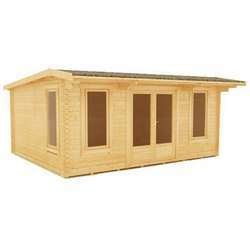 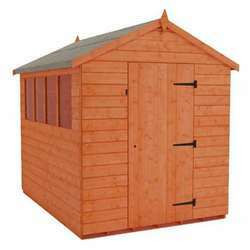 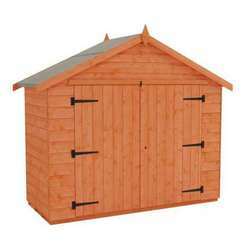 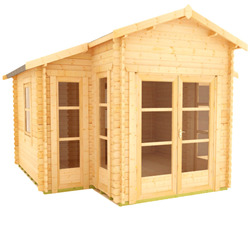 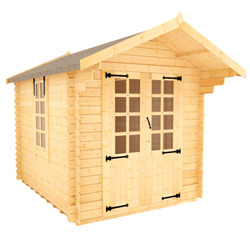 The Tiger Log Cabin Summerhouses are a heavy duty delight for your garden. 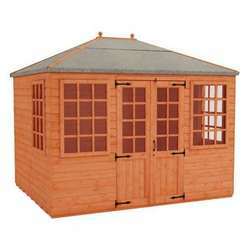 Totally versatile and suitable to be used as an office, playroom, gym, or even just a calming space to relax in, these Summerhouses are an excellent way of transforming that corner of the garden you've never made the most of. 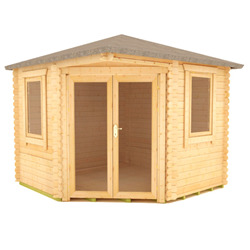 Available in 19mm, 28mm, and 44mm log thicknesses and with a variety of door and window styles, you can pick and choose to create a Cabin that's as unique as you are and perfect for any requirements.